Easy to assemble. Nice sizes. Sleek and clean looking set of tables, would have been better if they were slightly bigger. 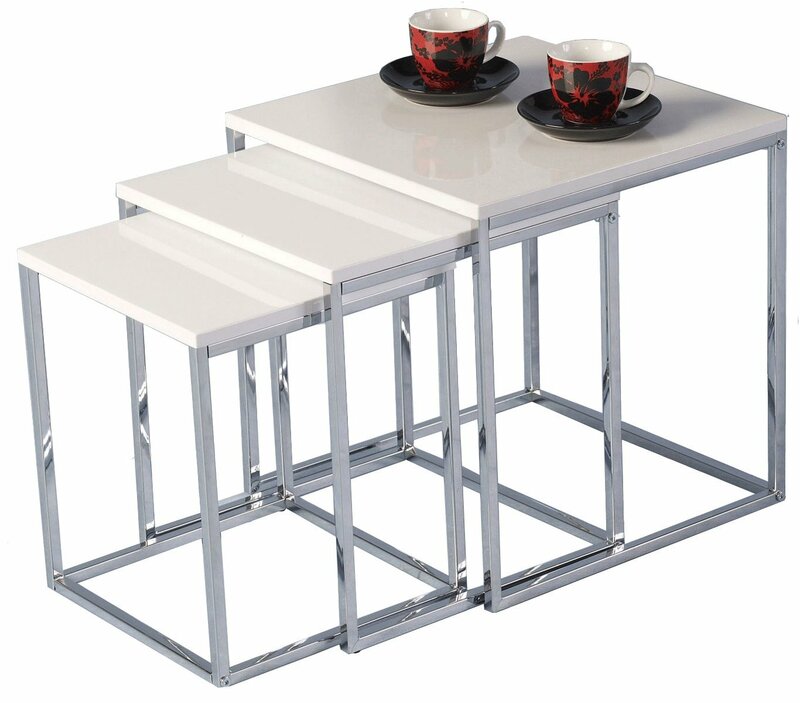 Nice looking and easy to assemble nest of tables. Looks lovely and perfect for a new clean line look. A friend has already purchased the same seeing them. Easily constructed too. Well done!